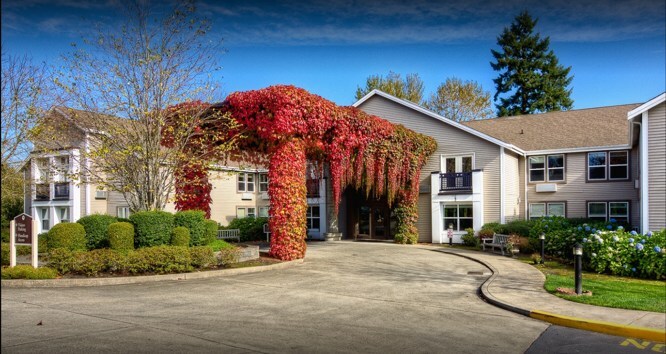 Tim Cobb of Berkadia Senior Housing Investment Sales sold an assisted living/memory care community in Federal Way, Washington, working on behalf of the seller, Columbia Pacific Advisors. Built in 1997, the target comprises 87 units and 104 beds. It will be taken over by a joint venture involving Harrison Street Real Estate Capital and Gencare PMB. The latter is a new partnership between Gencare Lifestyle (founded by co-founder of Merrill Gardens, Leon Grundstein) and Pacific Medical Buildings (a medical office building developer based in San Diego). PMB had an existing relationship with Harrison Street, which provided 90% of the equity for both the Federal Way acquisition and a new development in Renton, Washington.